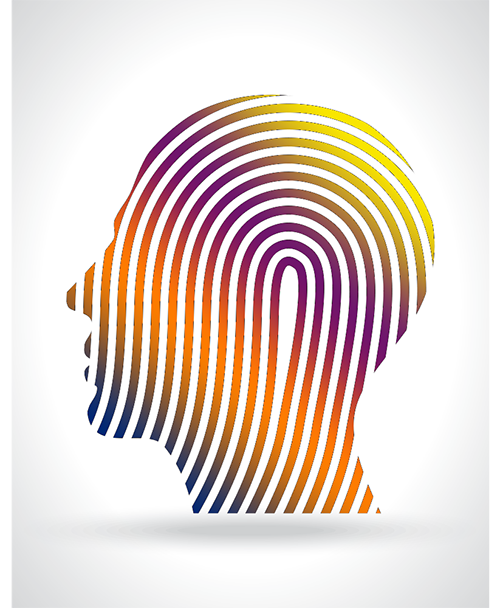 We believe every individual is as unique as a fingerprint – with a distinctive blend of temperament, desires, preferences, abilities, learning styles, ideas, talents, visions, and emotions. All humans are born with an innate desire to learn, expand, and experience happiness in their own special ways. Everyone wants to be successful – but success means something different for everyone. A neuropsychological learning evaluation helps unlock an individual’s full potential by providing unmatched insights, perspectives, and direction. What types of evaluations are available? The evaluation process begins with a 90-minute initial consultation. During this visit, Dr. Katen will gather information regarding your current concerns, reasons for seeking an evaluation, and desired outcomes. Together you will develop a clear plan of action. Sometimes this plan includes moving forward with testing at Individual Matters, and other times it means connecting you with another professional. Either way, our hope is that you leave the initial consultation with a clear understanding of the evaluation process, new insights, and confidence about the next step for reaching your goals. Just like testing, the initial consultation is highly individualized. Therefore, who will attend and what you should bring will be different for everyone, and determined when you call to schedule your appointment. What is included in the evaluation process? Observation (optional) – When a child is scheduled for testing, Dr. Katen prefers to observe him/her in a natural environment. This approach yields rich and valuable information that cannot be obtained through a 1-on-1 testing situation. Ideally, the observation takes place before the child meets Dr. Katen. Clinical Interview – Clinical and developmental history is gathered through a semi-structured interview. You, your child, or the entire family may take part in this process. Test Administration – The number and length of sessions required to complete test administration depends on the type of evaluation and, most importantly, the needs of the client. Administration for neuropsychological learning evaluations is typically completed in two or three sessions, each of which may be 3-4 hours long. On the other hand, learning assessments for adults may entail only one session. Test Analysis – Scoring, analysis, and report generation is completed within two to three weeks. Feedback – The evaluation process is concluded with a feedback session, during which Dr. Katen provides an in-depth explanation of test measures, findings, conclusions, and recommendations. Report – Clients receive a comprehensive report that clearly outlines test measures, findings, conclusions, and recommendations. Recommendations are specific and highly individualized. School Consultation (optional) – Included in the evaluation process is a 1-hour consultation with Dr. Katen and the school. What should I bring to my testing sessions? We encourage you to bring snacks and a drink. We also recommend that children bring a favorite toy, photos, or other comfort items (Yes, “Mr. Wiggles,” your child’s snuggle buddy, is absolutely welcome!) We’ve also created a “Welcome Video” you may choose to show your child prior to visiting Individual Matters (we all do better when we know what to expect). We encourage you to bring copies of any previous testing, relevant medical records, and academic records. What should I tell my child about testing? We feel it is important that you use your own judgment when deciding how and what to tell your child about the evaluation. Helpful approaches can be discussed at the initial consultation. Full payment is due at the start of service. We accept cash, checks, credit cards, and health service accounts (HSAs). Is testing covered by health insurance? Individual Matters is a private-pay practice. While we cannot accept insurance, we will provide you with a detailed invoice that you can submit to your insurance company for possible reimbursement.